The follow-up book to Phoenix’s Greater Encanto-Palmcroft Neighborhood, author and neighborhood advocate G.G. 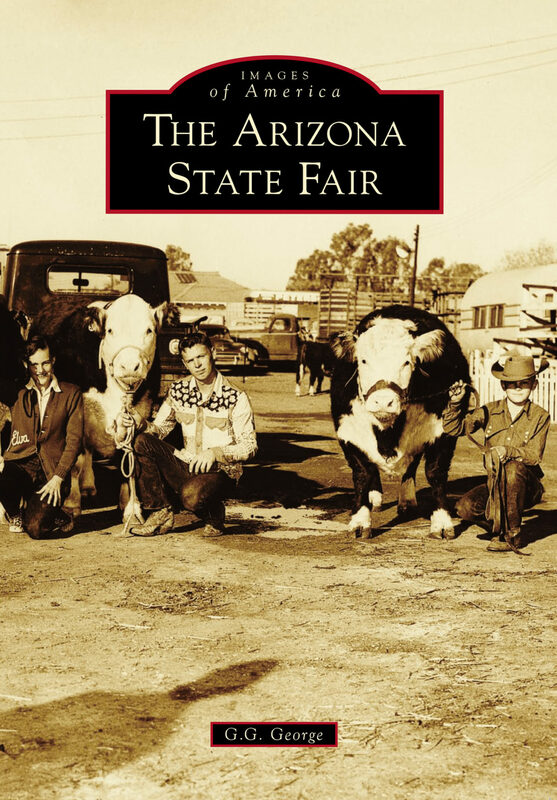 George chronicled the history of the Arizona State Fair from its territorial days up to the present. I supported the project by managing image assets as well as providing original photography.